Why Upgrade Your Shirt this next Season? We are all hoping that the sun will show its face sooner rather than later this year. If it doesn’t, many of us will more than likely be searching the web for a quick trip abroad. Whether you stay at home or choose to grace another continent, a shirt upgrade is a must for the new season. As the summer months descend and the temperatures rise, it’s wise to step away from certain fabrics like thicker cloths such as wool, flannel and corduroy. In order to update your winter shirt wardrobe, you should be looking to replace these fabrics with like linen, cotton and thin merino wools. Popular shades for the new season include blues, greens, yellows and denims. 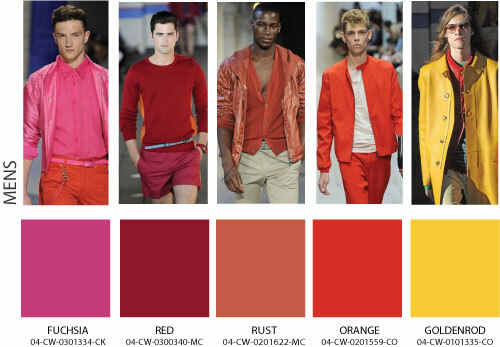 All of these colours have the ability to instantly spice up your current season clobber. Yellow shirts look great when anchored against navy and grey, whilst green hues tend to match just about any shade. Yellow can be worn both day and night and it looks great when teamed with navy chinos and a grey cardigan. Denim styles can be very versatile when paired with the right colours. Try green, navy, grey or black. If you are the type of man to usually wear muted colours, a light denim shirt can be a great way to liven up your look. Distressed denim in a darker shade can offer a smarter option, such as the Very’s G Star shirt in a rinsed hue. Team with chinos and brogues for an on-trend evening style.Bright colours and patterns are also big news on the high streets this season. If you’re brave enough to go for the hottest hues, always team them with more muted tones in order to avoid overkill. Polo shirts and t-shirts are also big wardrobe favourites. If you wish to create a more lux-casual look, try teaming them with tailored items to match the current catwalk trends. New season style is all about t-shirts teamed with blazers and jeans as opposed to suit jackets and dress trousers. This is a far more casual option than the latter but is still right at the height of this season’s fashions. Fuschia is een mooie kleur! Wat een leuke kleurtjes! Daar wil ik mannen vaker in zien! 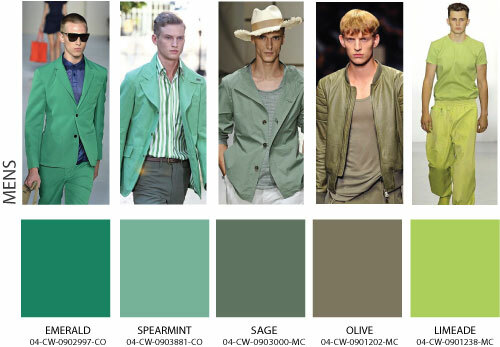 Love the olive, sage and cobalt! It's a very interesting post. 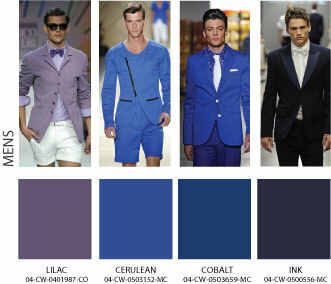 Love these colors but my favorite is the cobalt.